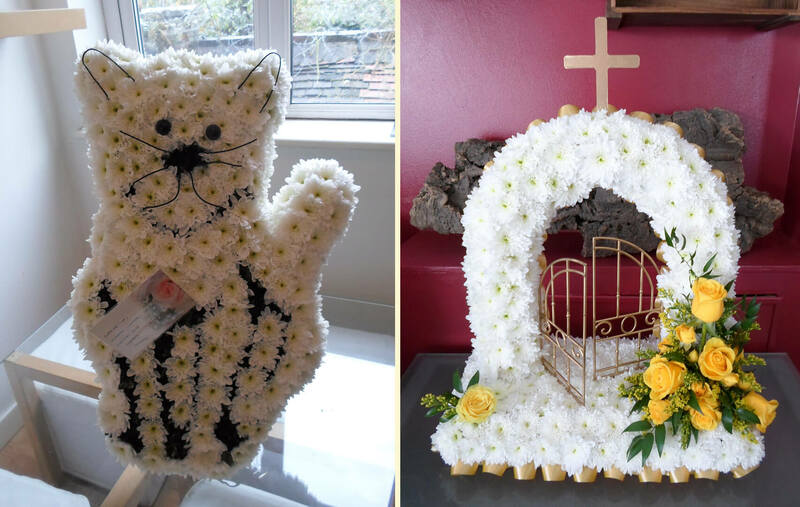 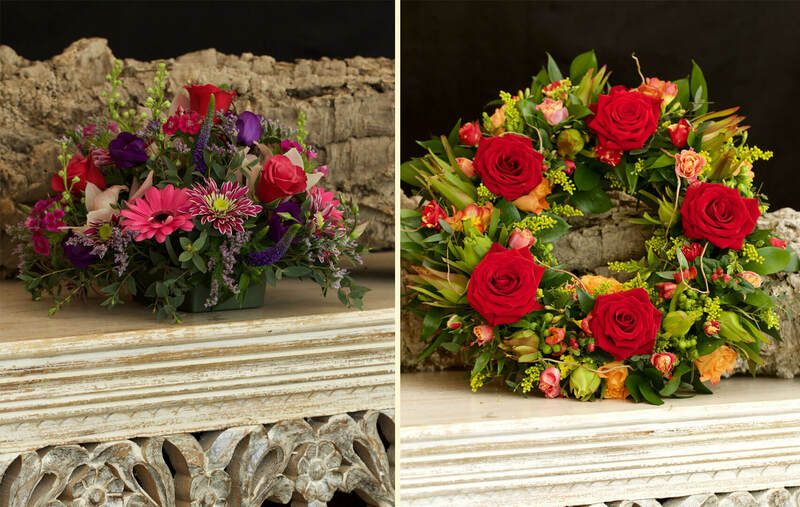 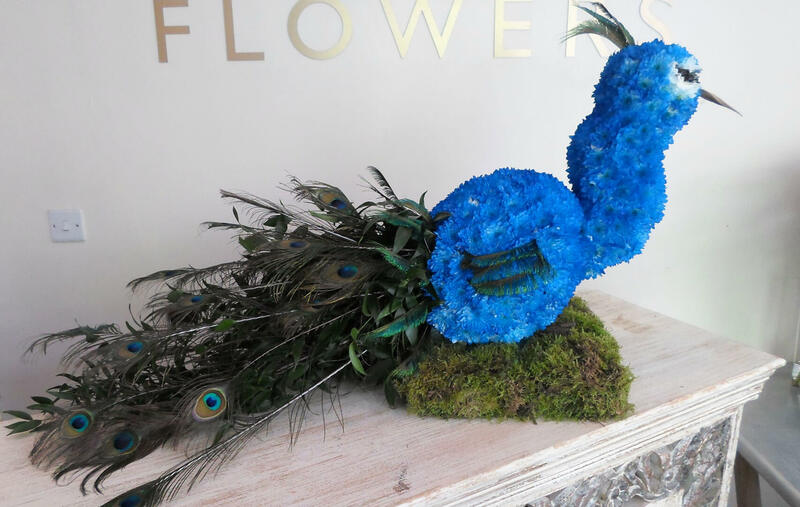 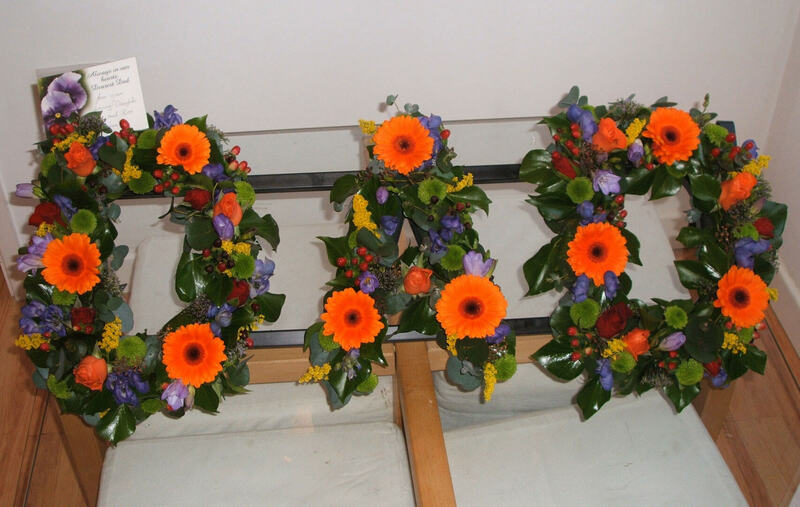 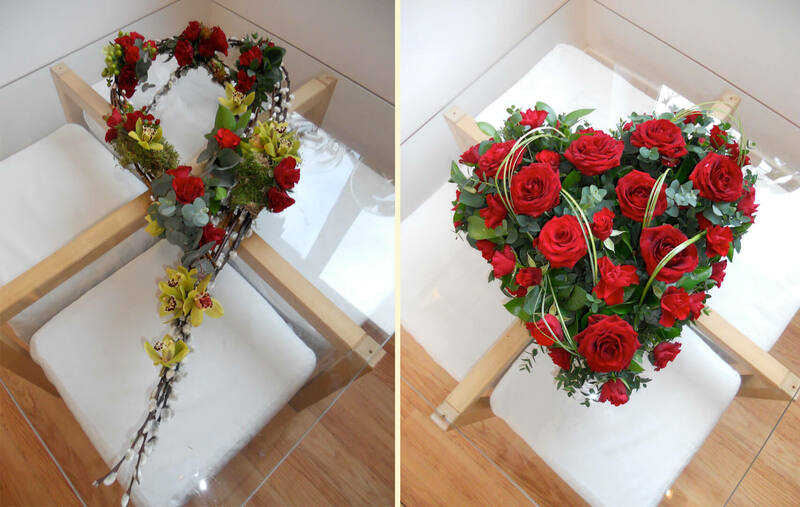 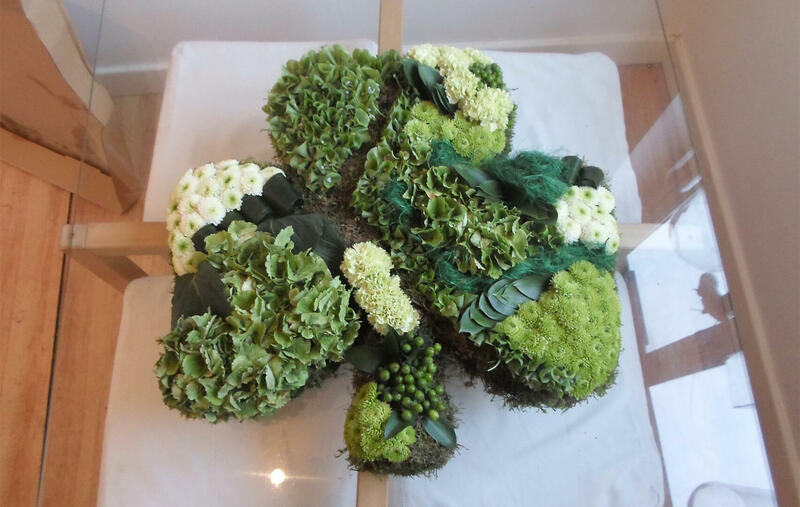 The team at Regency Flowers has a wealth of experience in funeral work. 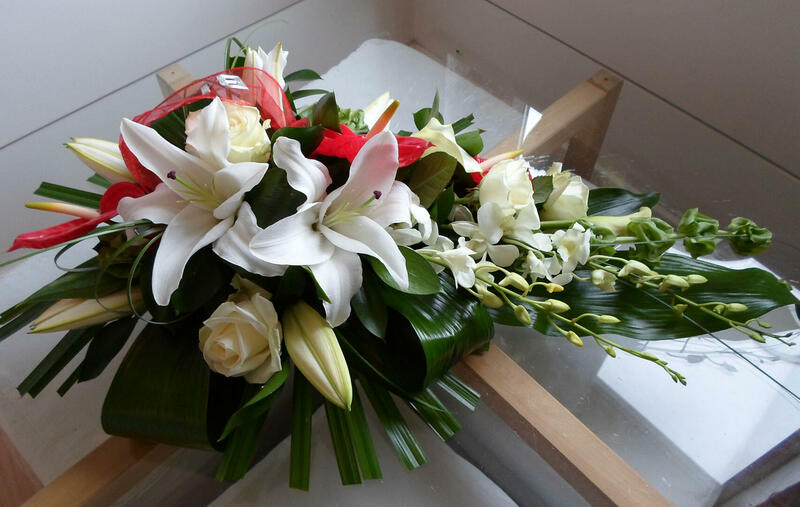 We will help you through every step of the process in selecting the most suitable tribute for your loved one. 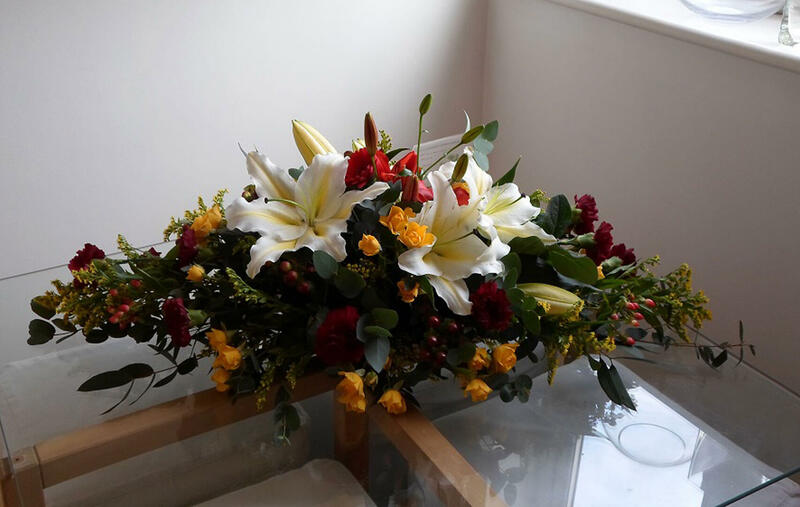 It can also be difficult to make decisions in a busy shop environment so families can also make use of our consultation room giving you time to browse though our portfolio without any disruptions. 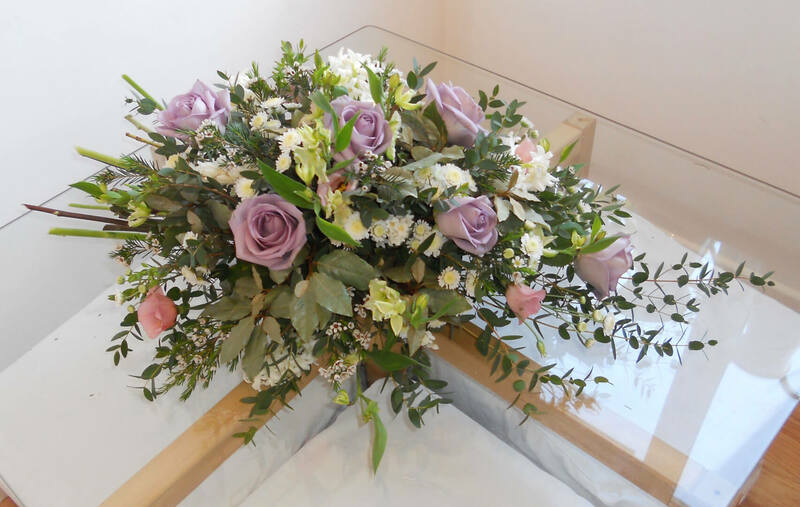 We also specialise in bespoke arrangements if you would prefer something more personal. 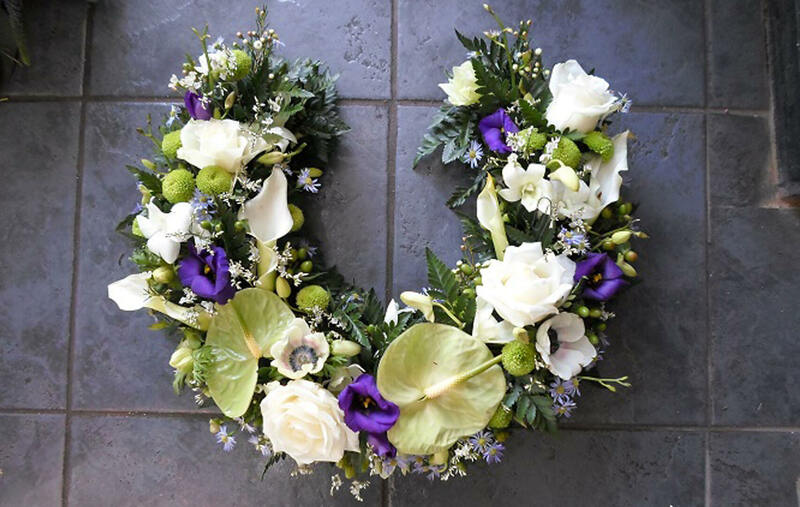 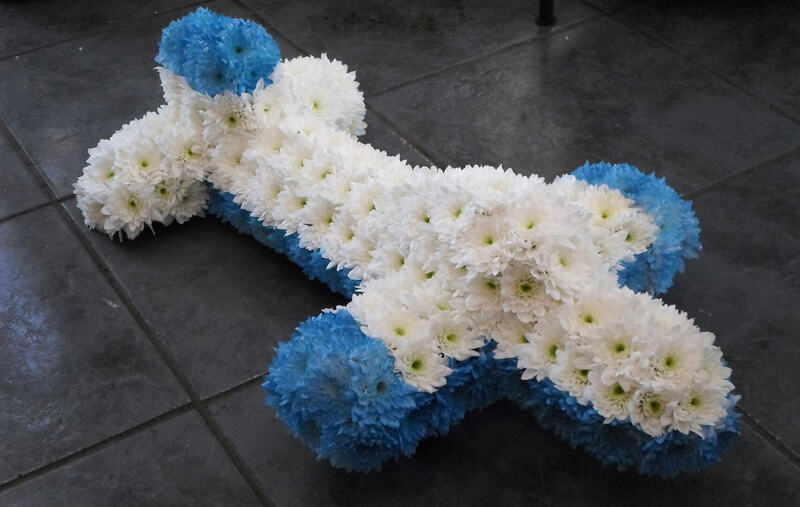 We will deliver your chosen tribute free of charge to local funeral directors. 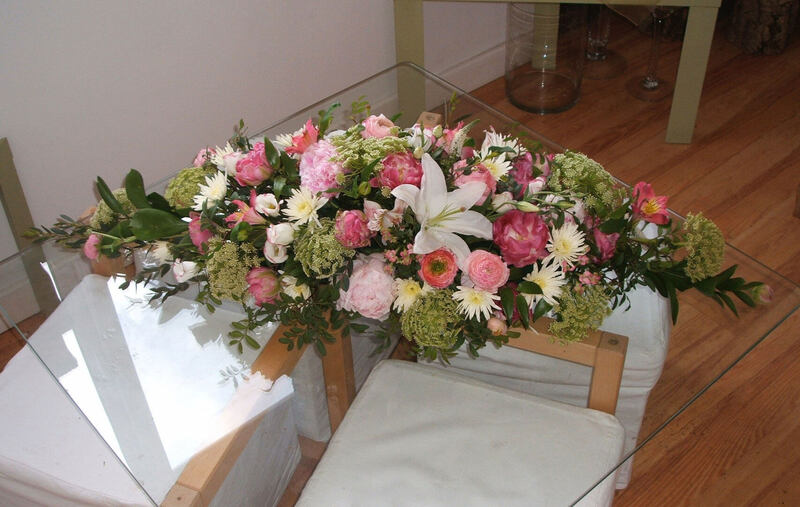 I ordered a basket of flowers for a funeral today. 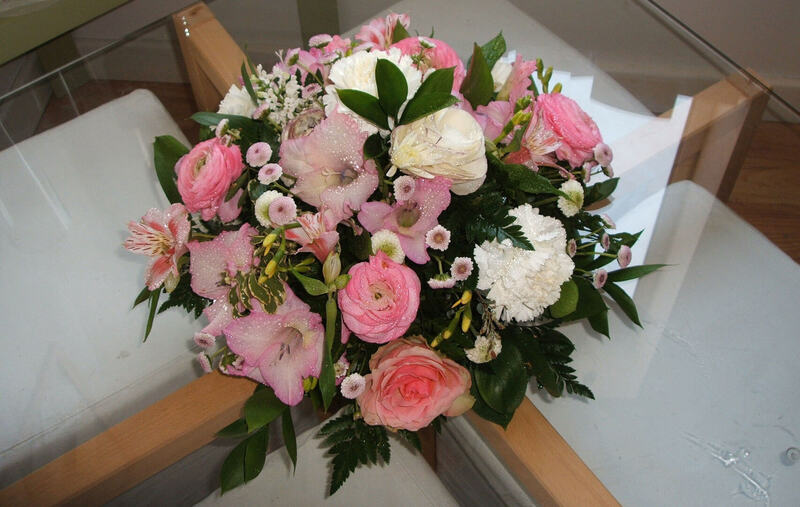 I wanted to drop you a note to say how lovely they were. 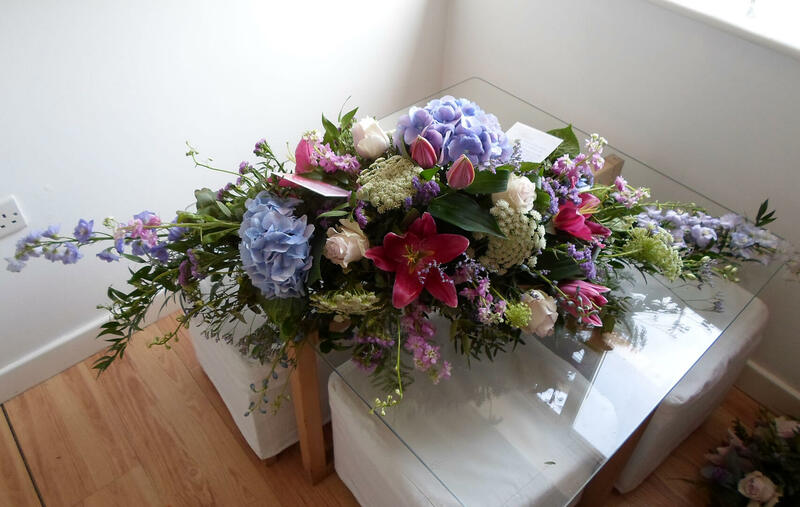 Thank you so much absolutely perfect! 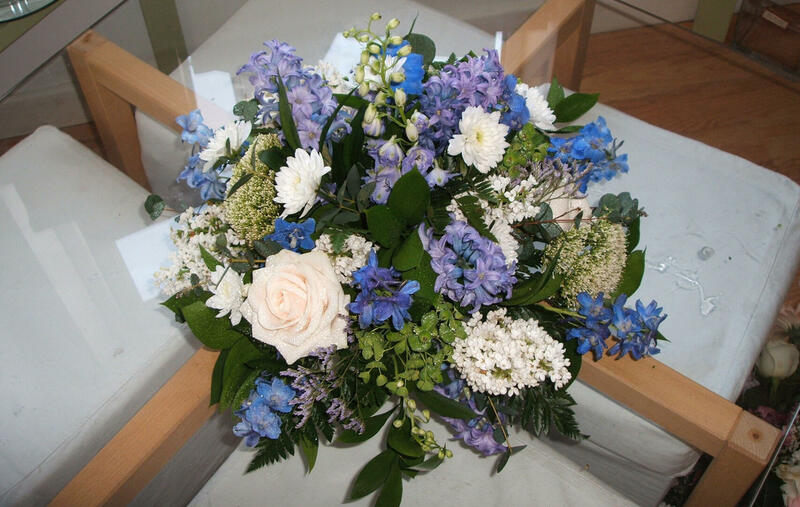 Just a note to say a very sincere thank you for the beautiful flowers you did for my dear mum’s funeral. 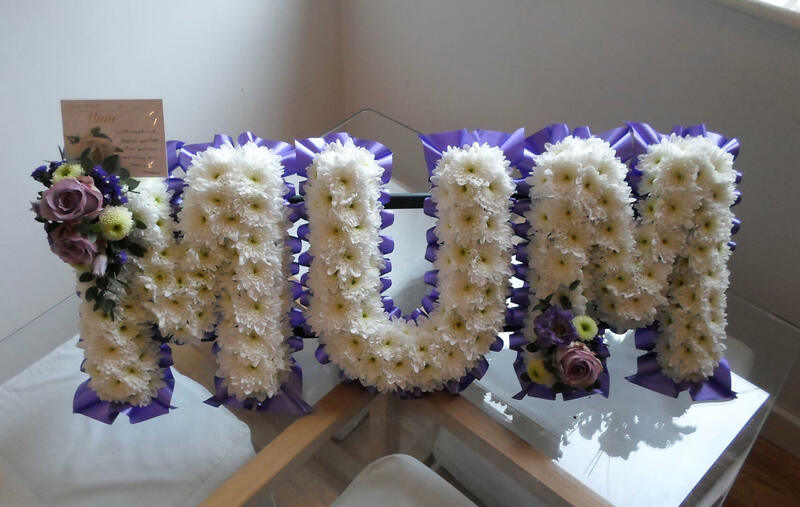 They were lovely, mum would have loved them. 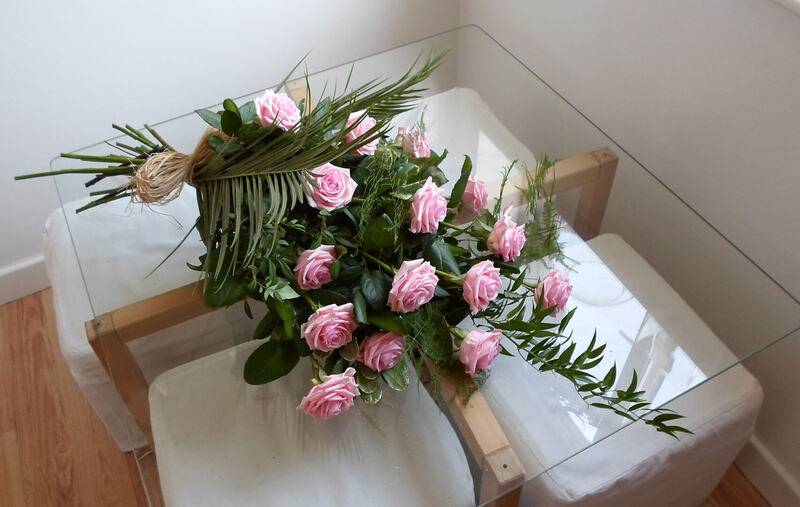 So once again thank you very much.